Arlington resident Liz Murphy has advanced to the semifinals of the Jeopardy Tournament of Champions. 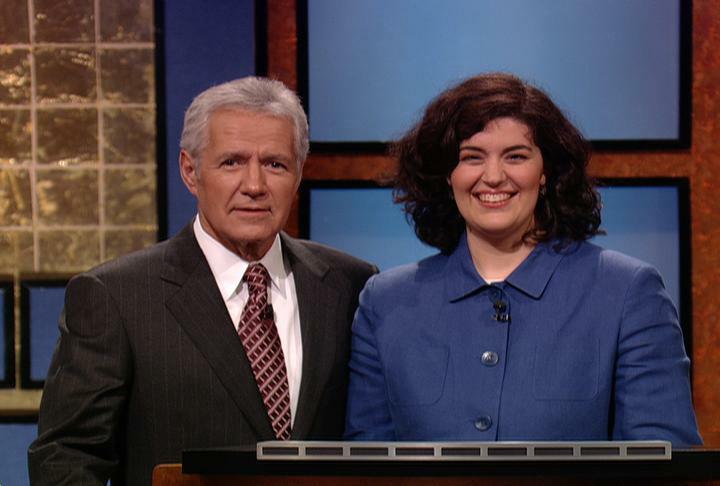 The foreign service officer and Arlington Public Library regular roundly beat her two opponents — both returning Jeopardy champions — on last night’s show. Murphy will compete in the semifinals next week. The tournament’s top prize is $250,000 cash. Check out an interview of Murphy here. Jeopardy airs at 7:30 p.m. on WJLA (Channel 7). Photo courtesy “Jeopardy!” Productions, Inc.